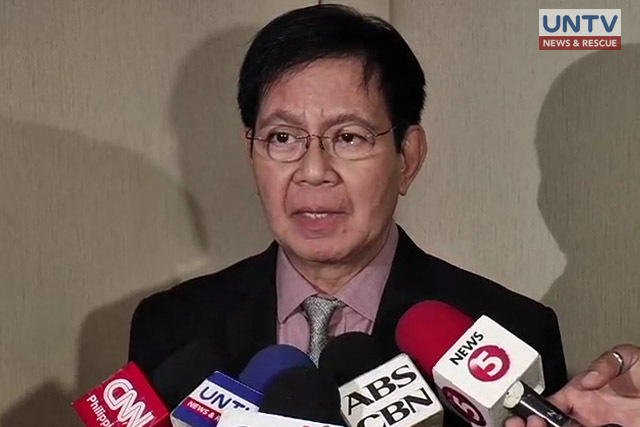 Senator Panfilo ‘Ping’ Lacson took to Twitter his unsolicited standpoint following Thursday’s sight involving a sizable tarpaulin flaunted on several footbridges around Quezon City that taunted the government with a message saying, “Welcome to the Philippines, Province of China”. The rather provoking incident happened in time for the Philippines’ 2nd anniversary of victorious International Tribunal vs. China with the disputed Seas. With vague motives, Presidential Spokesman Harry Roque Jr., in a statement, said that the ‘enemies of the government’ were behind the deed while both the leftist group and the opposition either denied or kept mum about the situation. 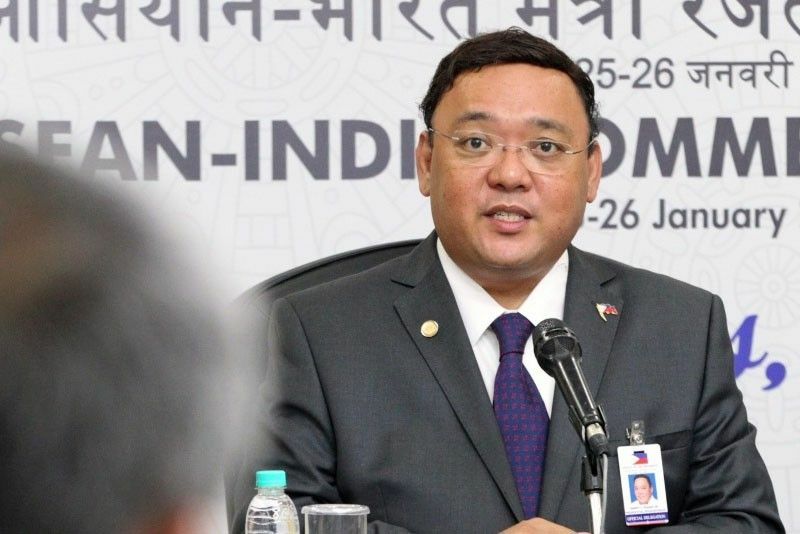 Roque also expressed his opinion at a news conference, saying: "It’s absurd and I’m sure it’s the enemies of our government behind it. So to them: try again, you need a better gimmick than that." The tarpaulin’s message is a strong reference that President Rodrigo Duterte jested about making the Philippines a province of China during a gathering of Filipino – Chinese businessman. The unprejudiced Chinese Ambassador to the Philippines Zhao Jianhua, however, understood the ‘joke’ was only a reflection of closer ties between China and the Philippines that went sour when former President Aquino took the Arbitration case to court. Palace opted to disregard the issue and said it will focus on achieving economic progress with China, instead.